Seller says MAKE OFFER. 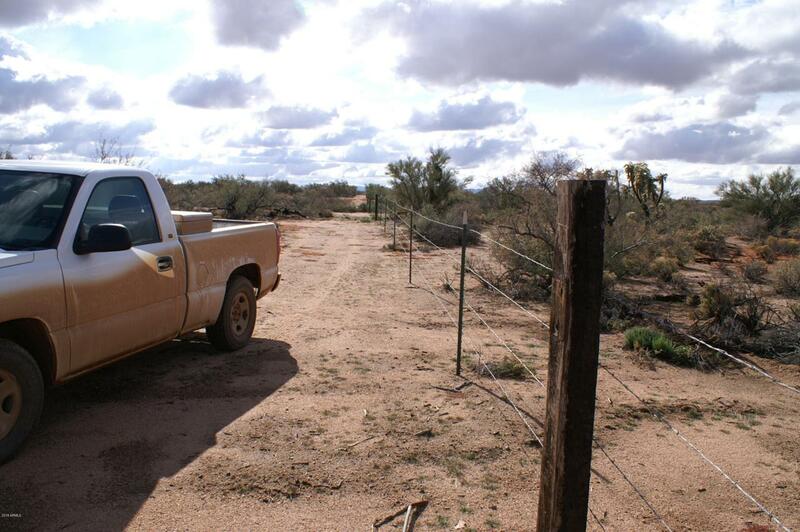 The property is level,fenced and gated. 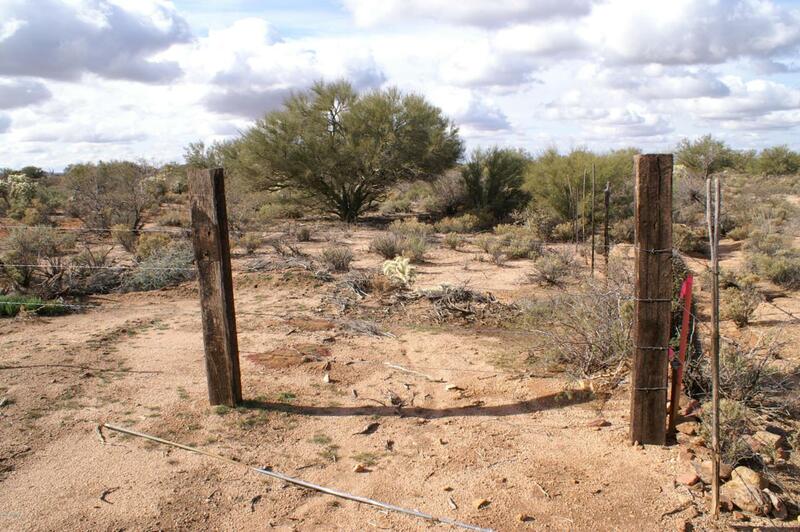 Great horse property backs up to BLM land for recreational purposes. A church owns the property to the north and neighbor across the street is growing grapes. You can grow grapes nut trees and drip systems are popular and economical. No public utilities. There are 12 custom homes in 6200 acres and everyone is self sufficient with solar, wind generator and well. There has been a light dusting of snow every 4 or 5 years. The neighbors are there for the peace and quiet but are quick to help each other when needed. 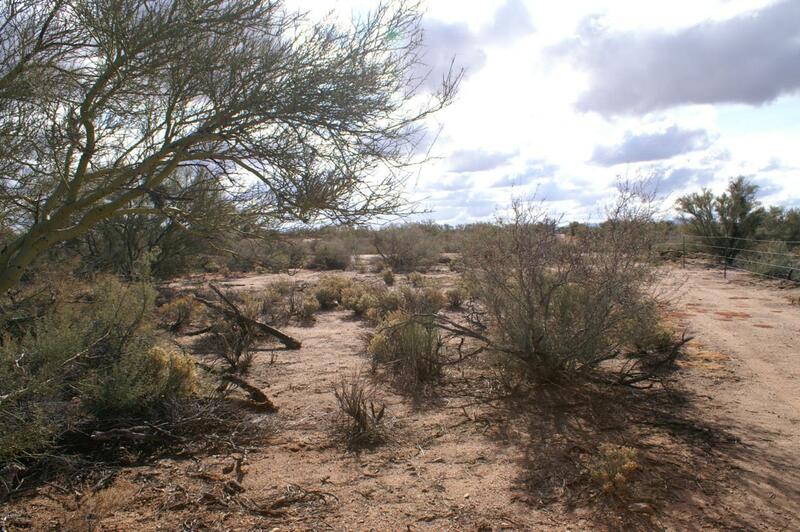 Most all the properties have broken Indian pottery chard and there are ruins nearby for miles. 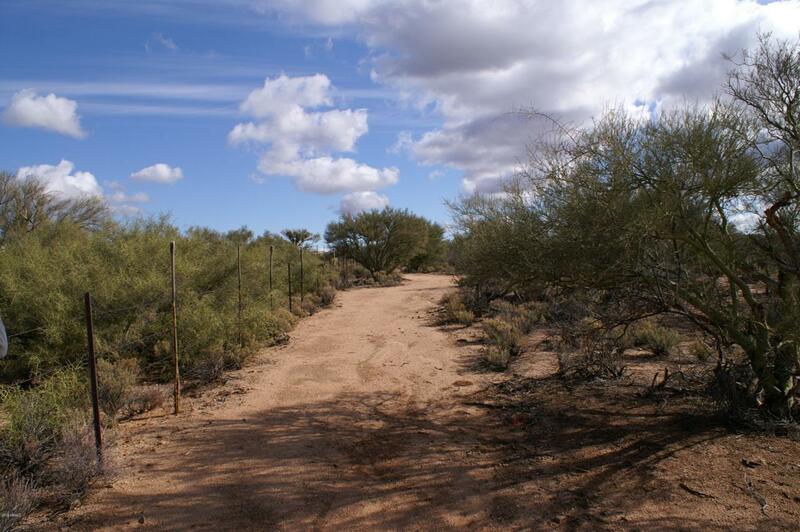 You will be close to the Gila River for fishing and recreation. NO HOA, CC & Rs not restrictive.